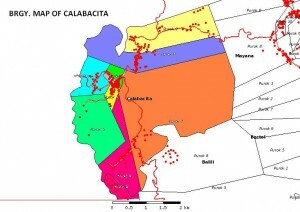 The barangay Calabacita as a community, which is peaceful, progressive and all the people and the leaders of the barangay are united in God’s faith. A conducive place to live in with complete richness of natural. 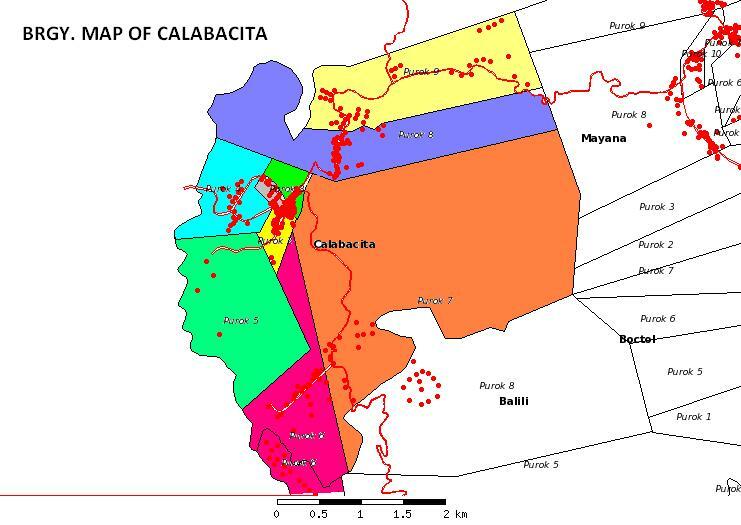 A prospering barangay Calabacita with the efforts of all residence and leadership of the Barangay Officials and with the help and support from the government agencies, non government agencies and in all sectoral aspects needed to be.